We were very excited to have our classic Gluten-free 101 class for the first time in our NEW location!! 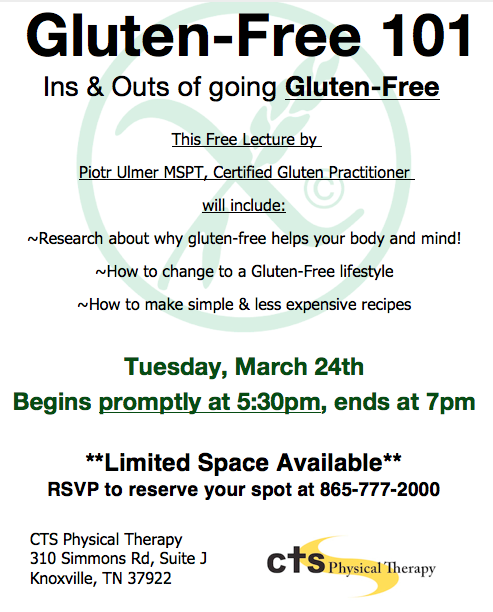 Many joined us for an evening to learn more about Gluten and how it effects both our bodies and mind. The Gluten-free topic is continuing to peak the interest of many, as more and more research reveals its role in health.